Following the announcement that they’d be opening an online store to compete with Valve, Epic has been announcing exclusive releases left and right. World War Z will be off Steam and onto the Epic game store, for instance, and now we know that the third episode (and the whole season thereafter) of Telltale’s The Walking Dead will be, too. 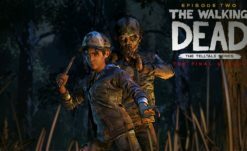 Given the intense drama surrounding TellTale, their eventual shutdown, and the ensuing legal actions, most of us assumed the series was about as dead as 90% of its inhabitants. 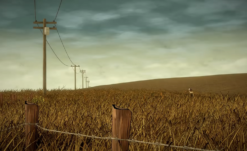 There was a resurgence of hope when the project and part of its development team transferred to Skybound Entertainment. Skybound worked hard to gain ownership of the title and was able to confirm the series’ continuation a little over a week ago during the Kinda Funny Games Showcase. While some fans are sure to be upset by the move to the Epic store, existing owners of the season pass needn’t worry. 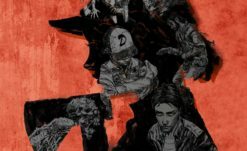 Those who have paid for all episodes of Telltale’s The Walking Dead The Final Season will have access to the full game on Steam. It will appear on the release date for those players, but will not be available to purchase to others. 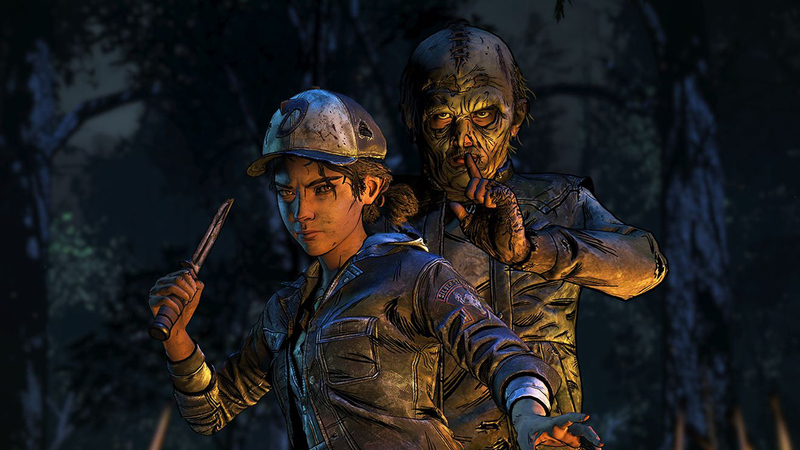 Players who didn’t buy the bundle will need to floss their way to Epic’s store to bring Clementine’s story to closure. Season Four, Episode 3: Broken Toys releases January 15th.